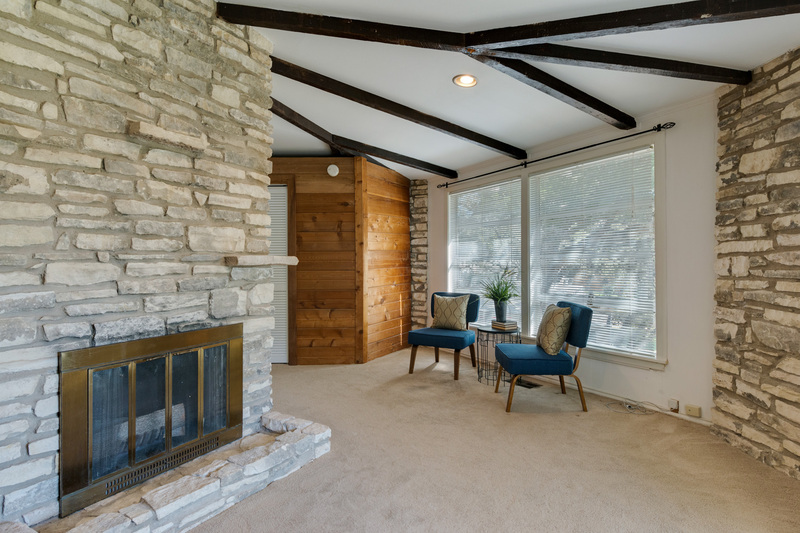 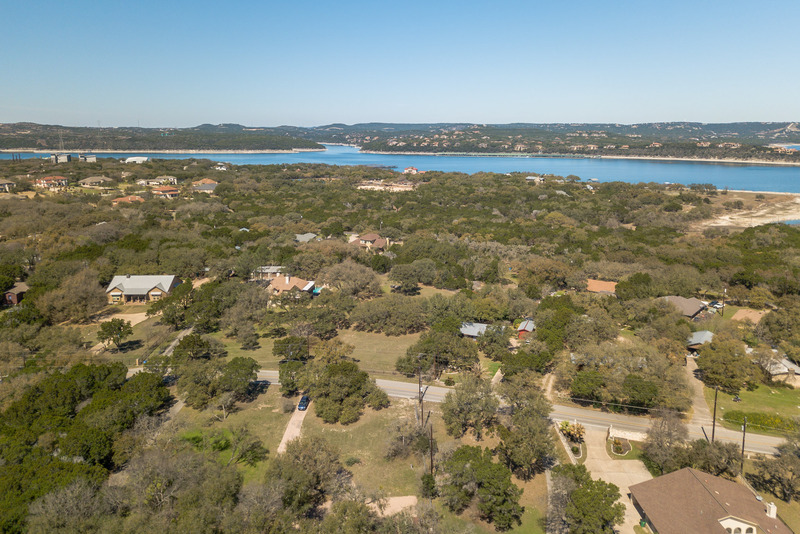 Looking for a remodeled lakefront home on a large lot on the south shore of Lake Travis? 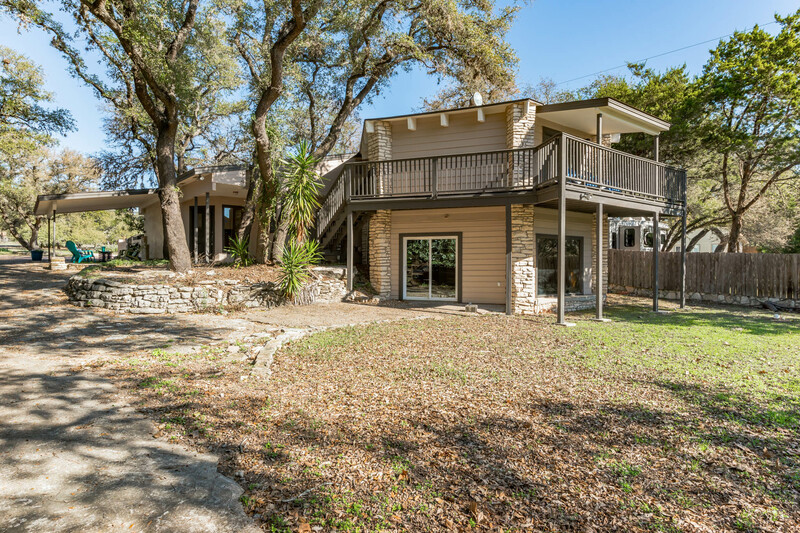 We are excited to announce our new listing at 6005 Hudson Bend Rd has SOLD! 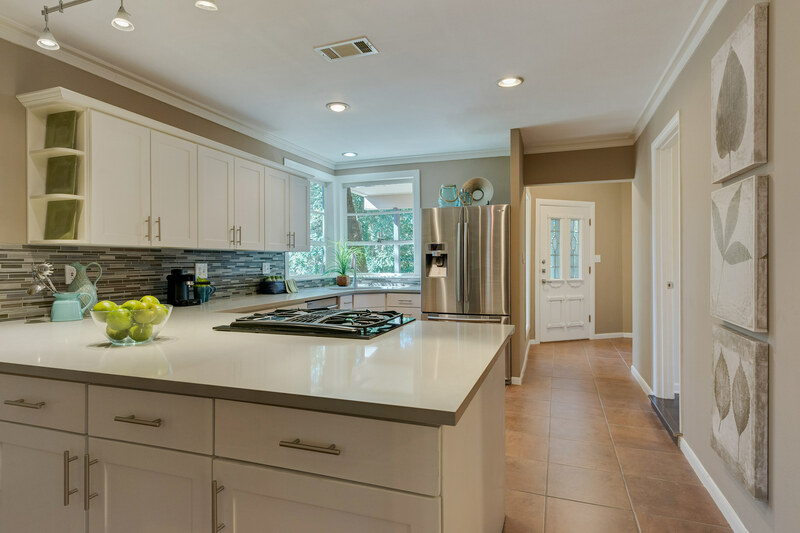 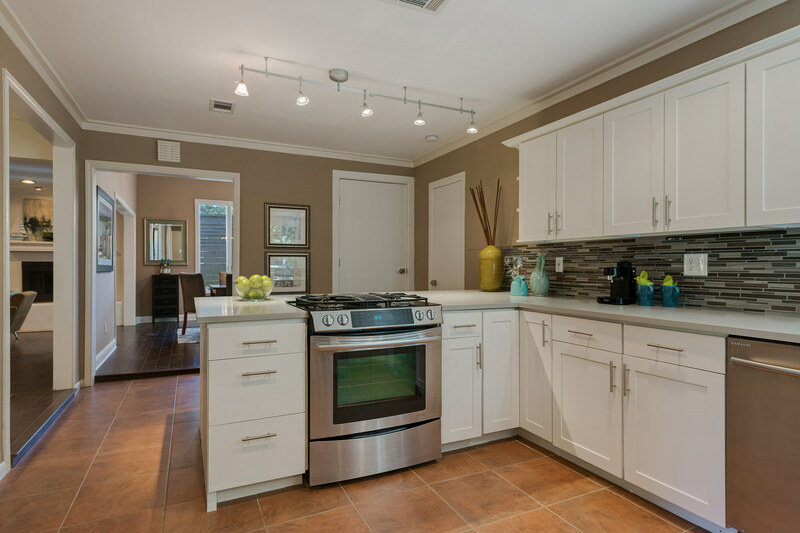 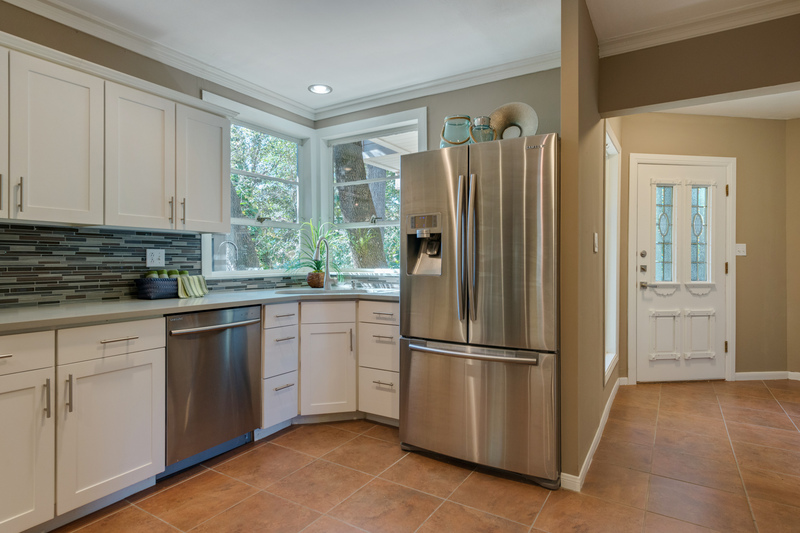 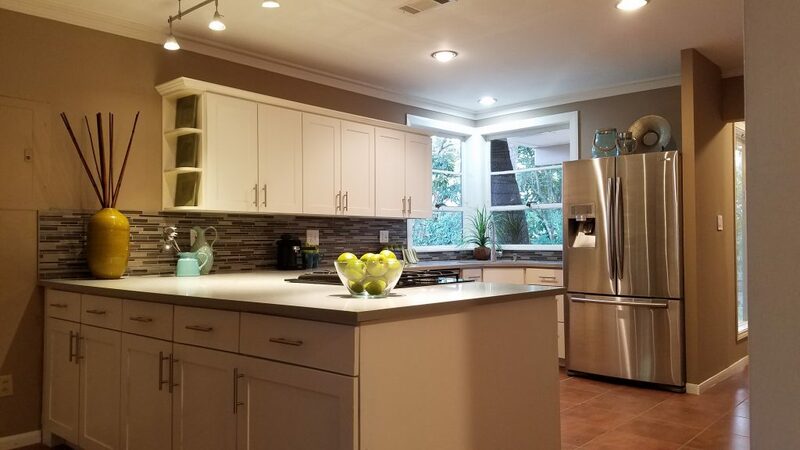 Feel right at home with interior upgrades including quartz counter tops and SS appliances in the kitchen, complete with upgraded cabinetry, designer backsplash tile, recessed lighting, crown moldings and natural lighting. 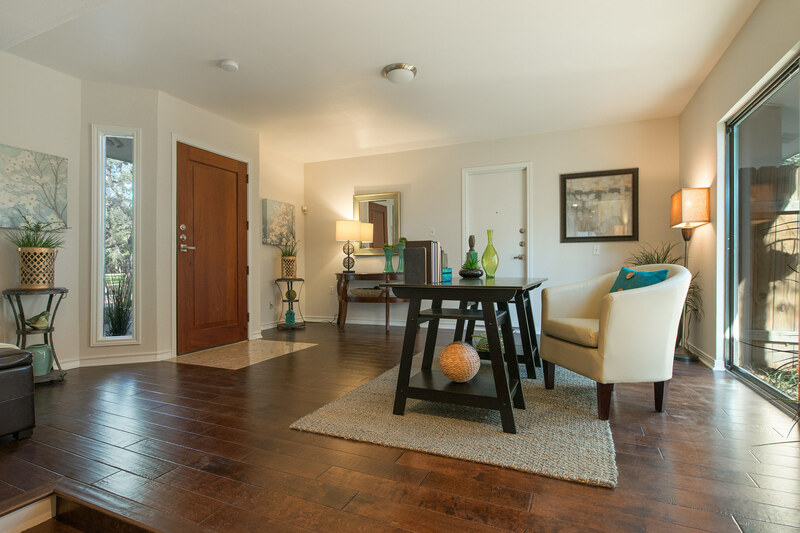 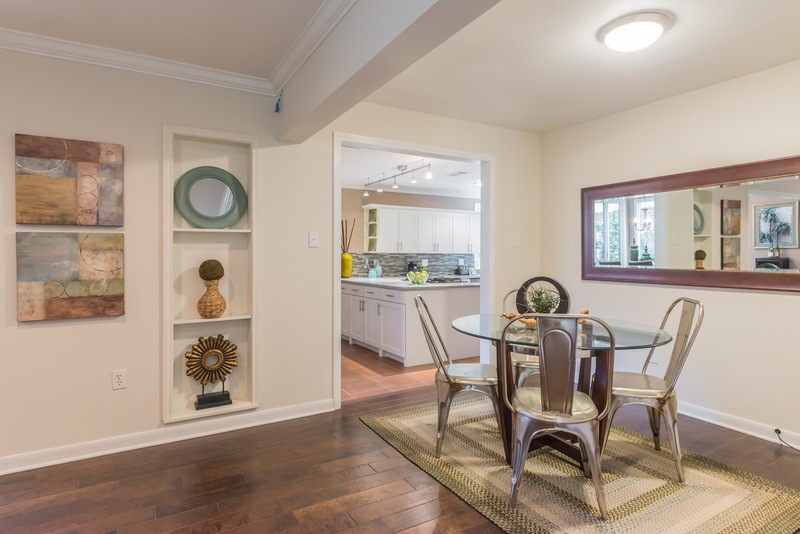 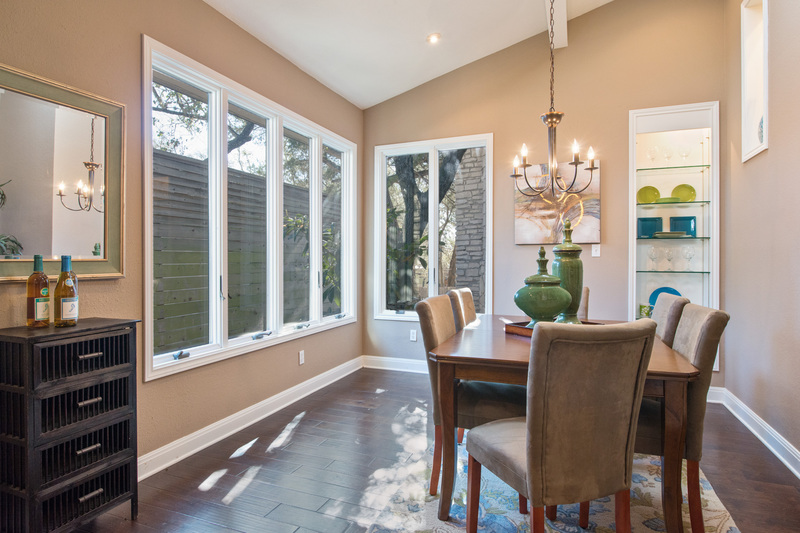 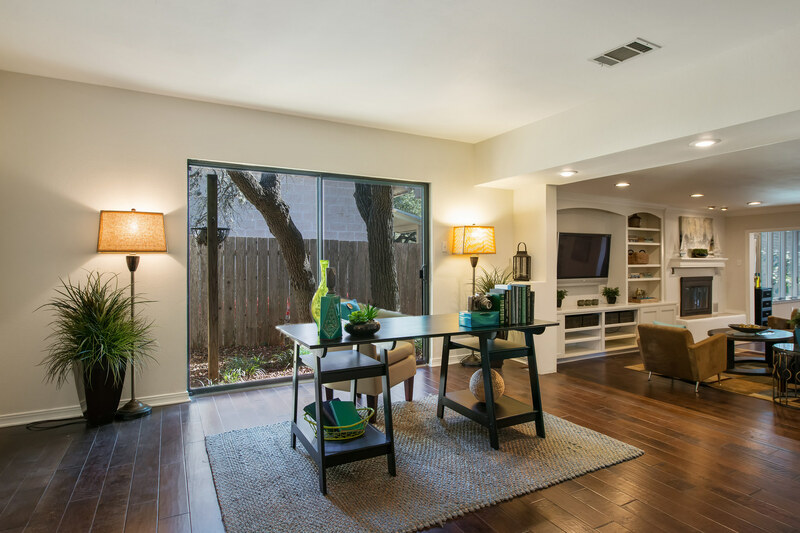 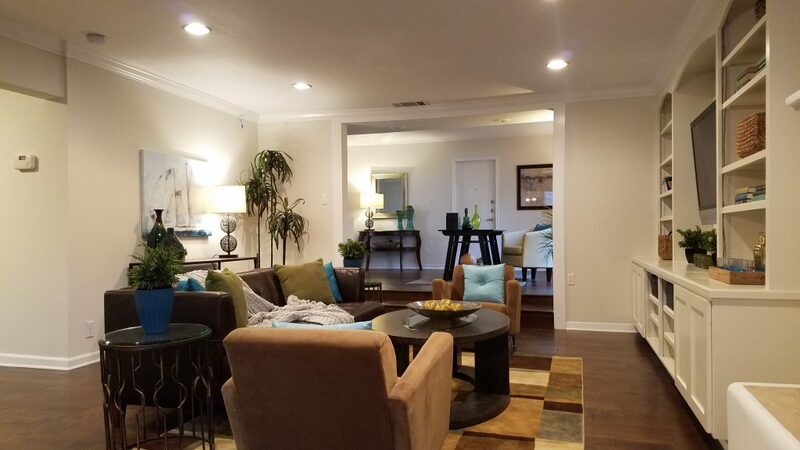 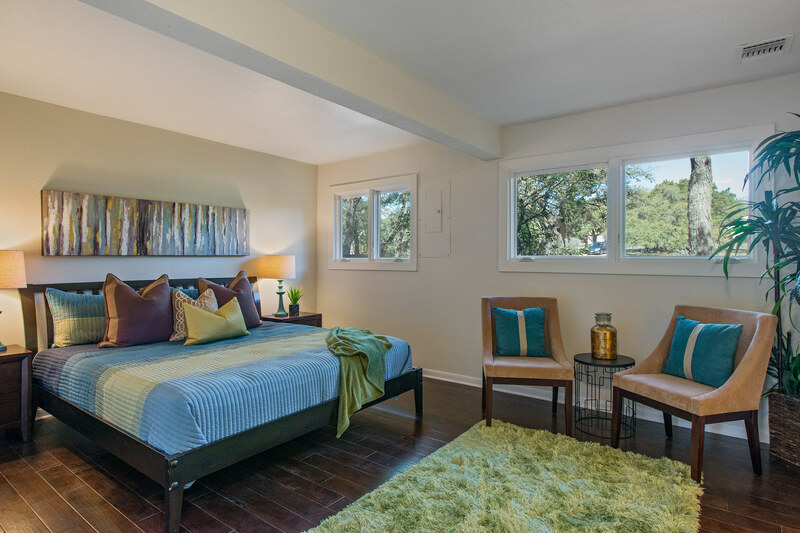 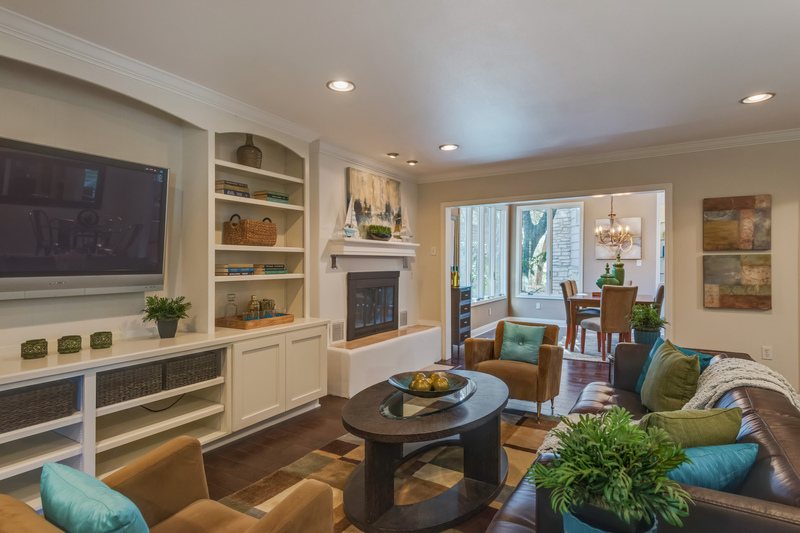 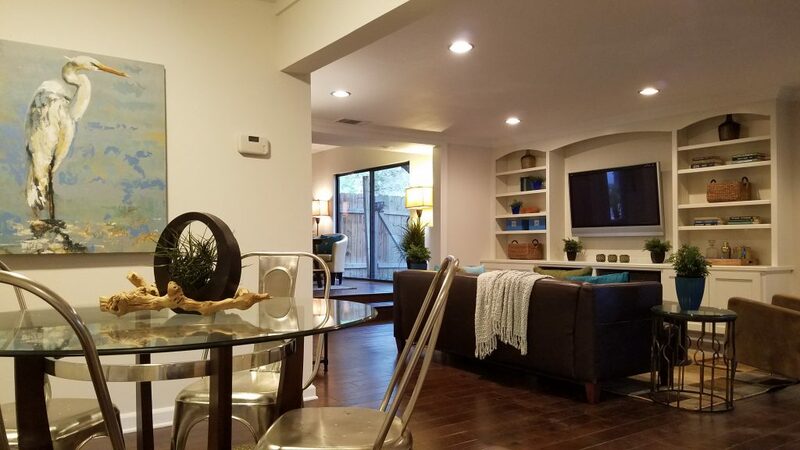 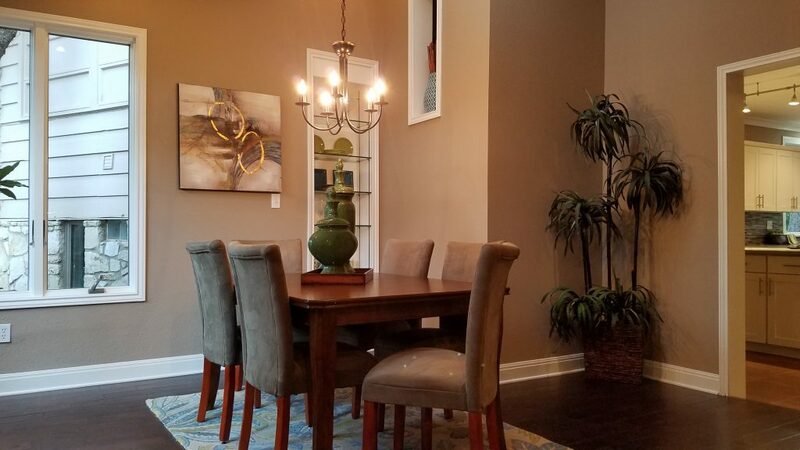 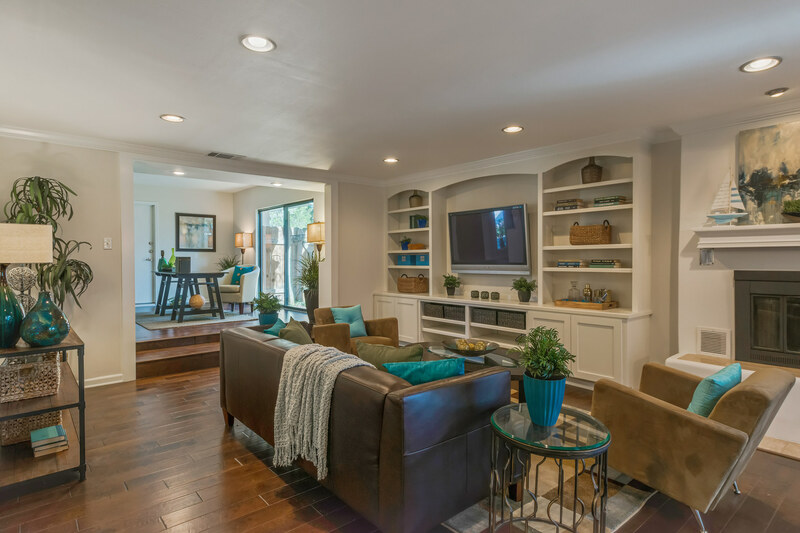 This open concept floor plan features hardwood flooring through the main living areas. 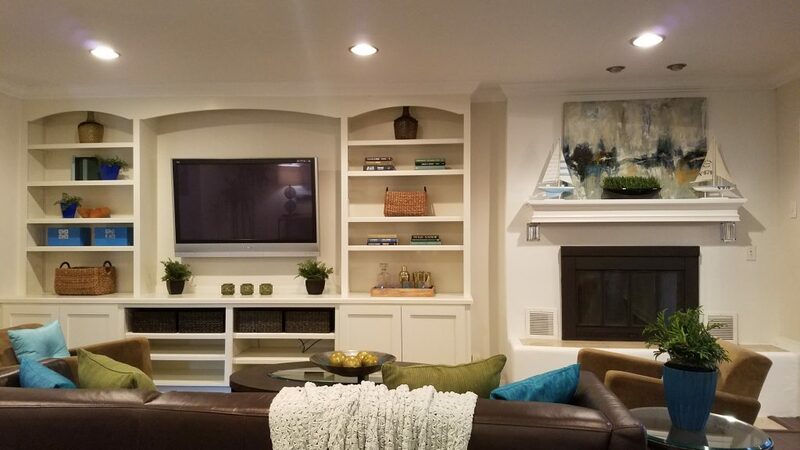 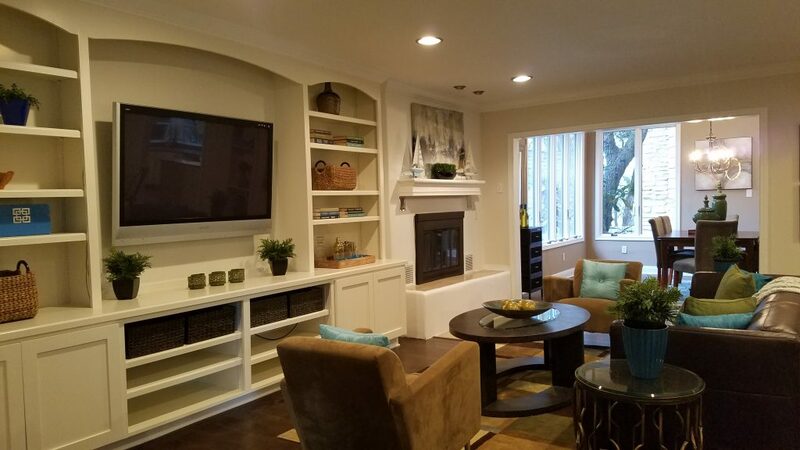 The main living area features a built-in entertainment area with a space for a wall-mounted television. 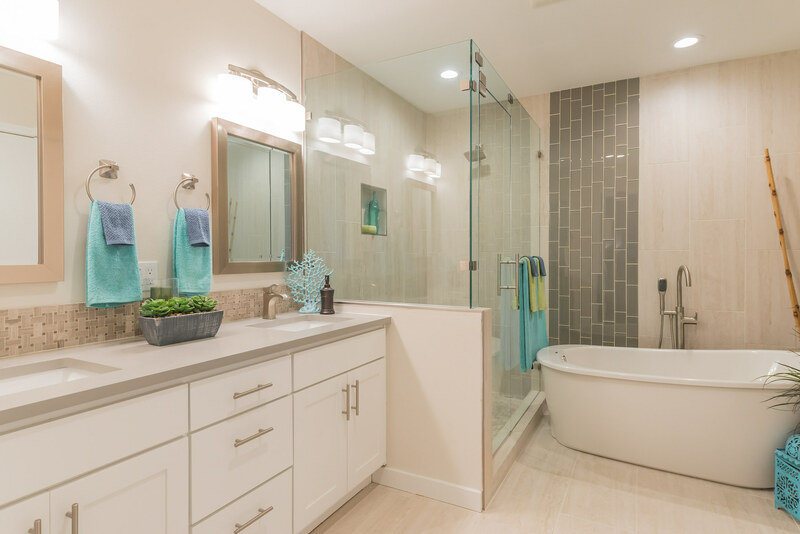 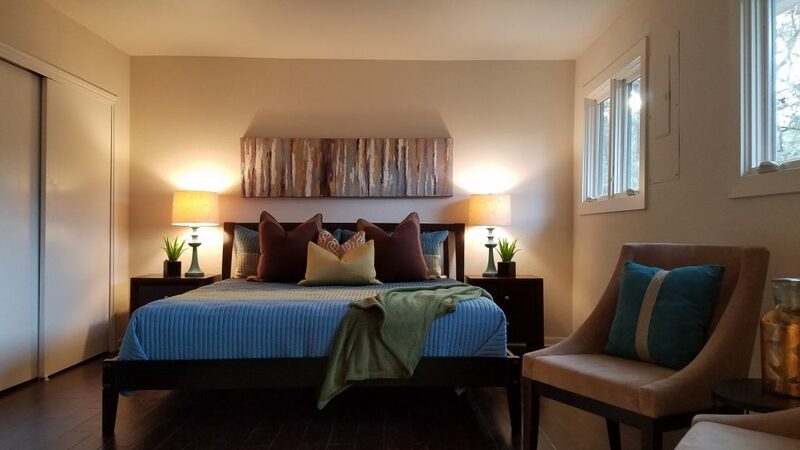 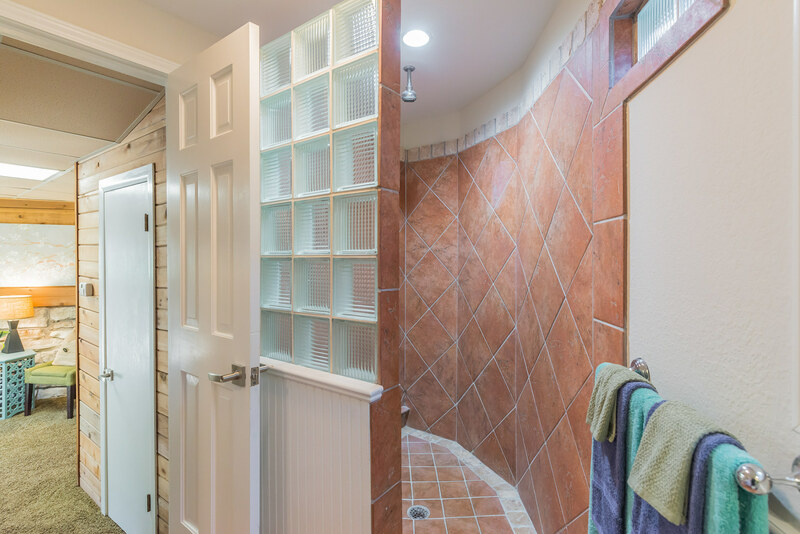 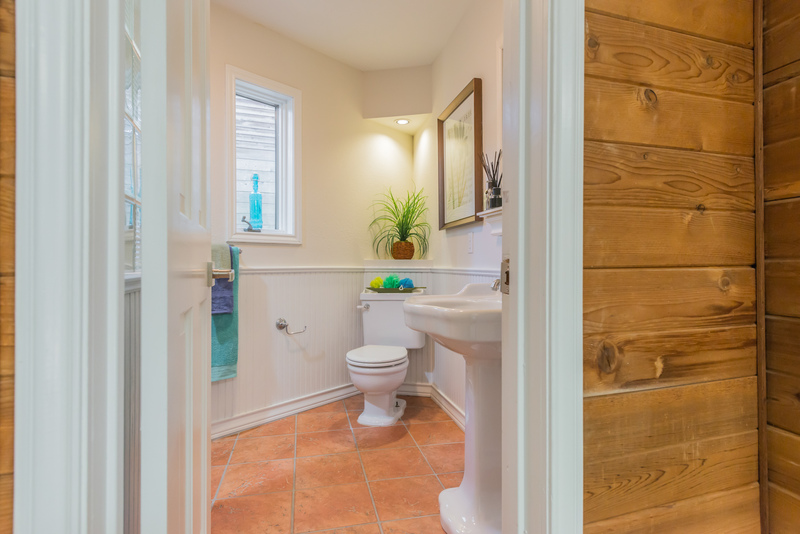 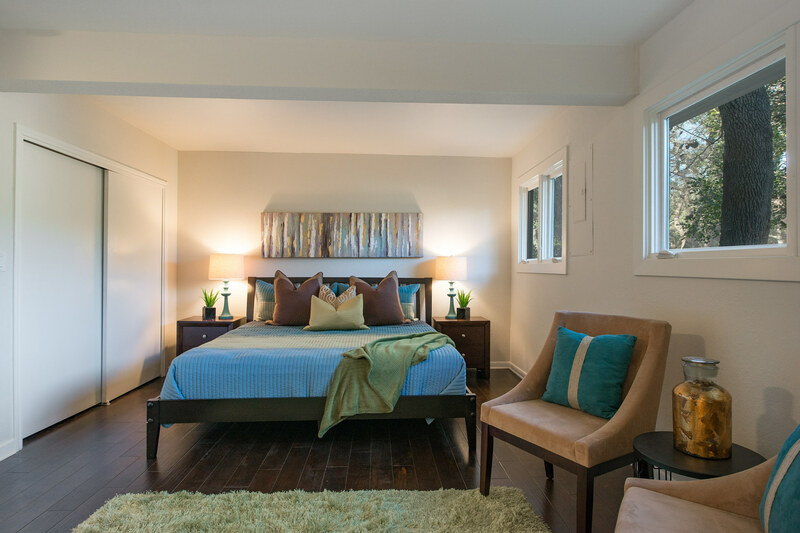 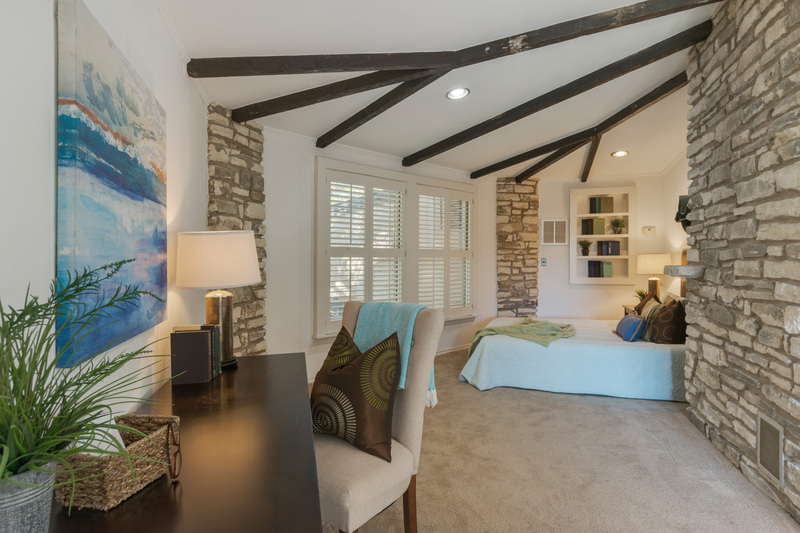 If you haven’t already fallen completely in love with this home, you surely will once you see the remodeled master suite and it’s master bathroom — with quartz counters, large soaking tub and separate walk-in shower with a frameless shower door and designer upgrades galore. 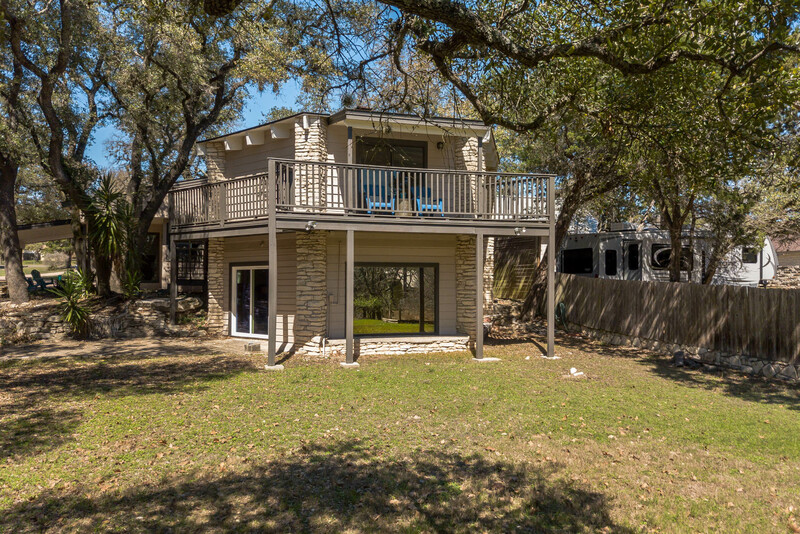 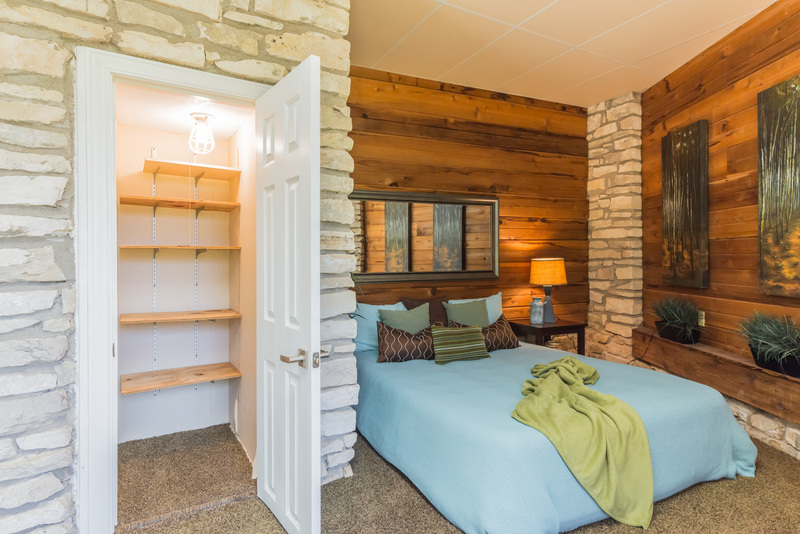 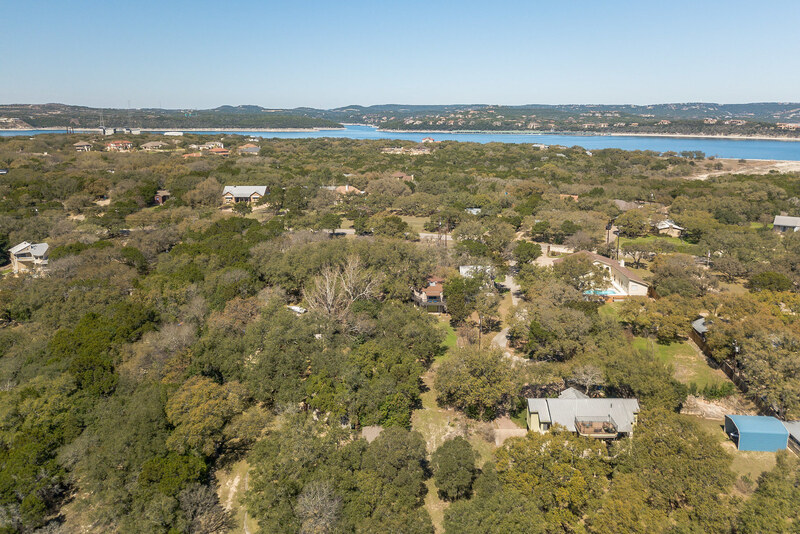 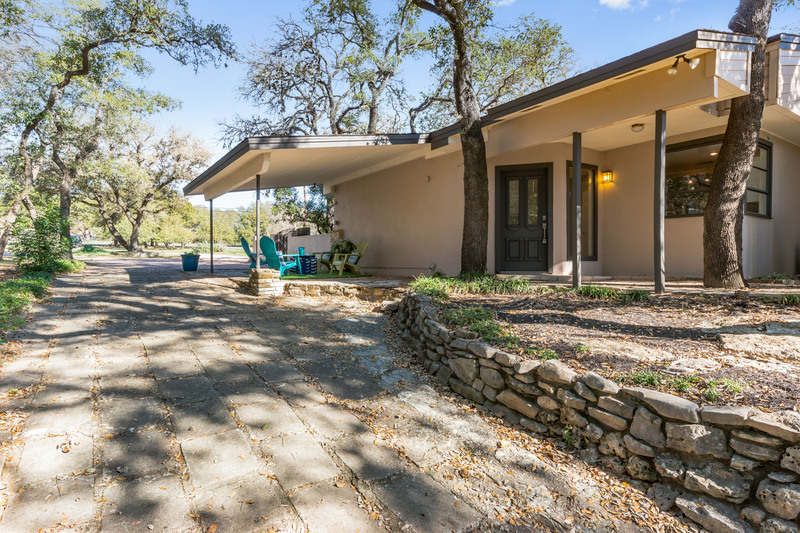 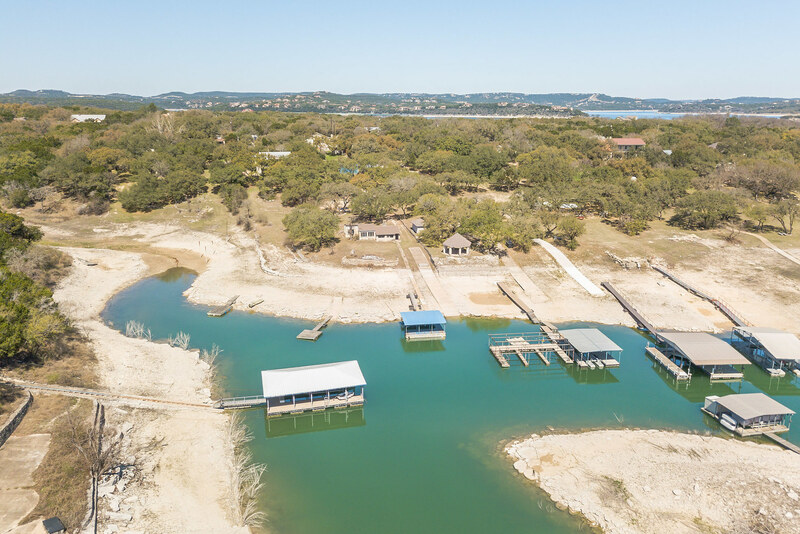 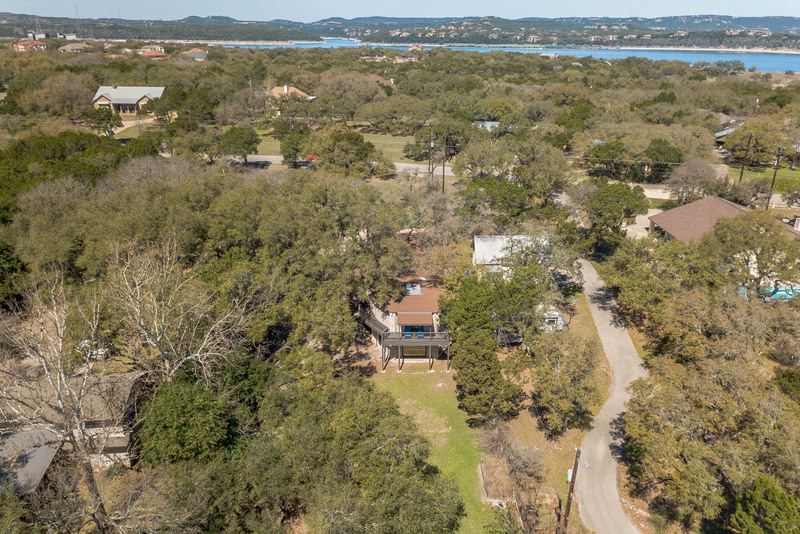 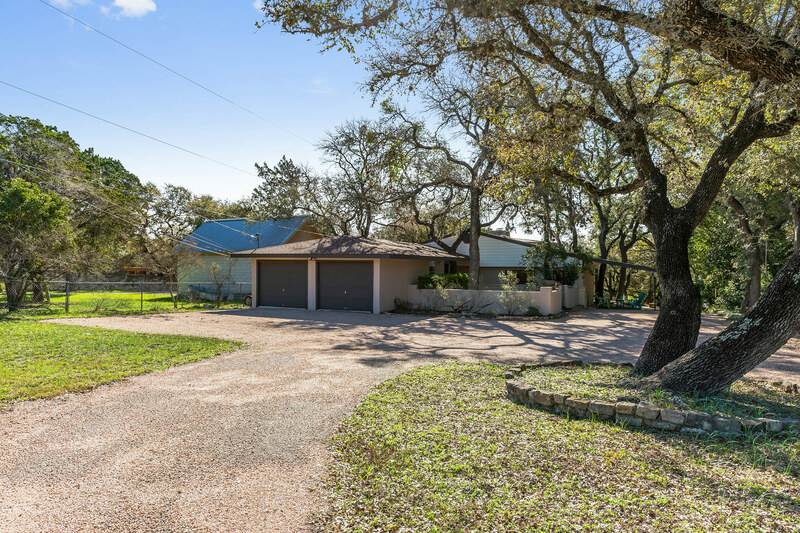 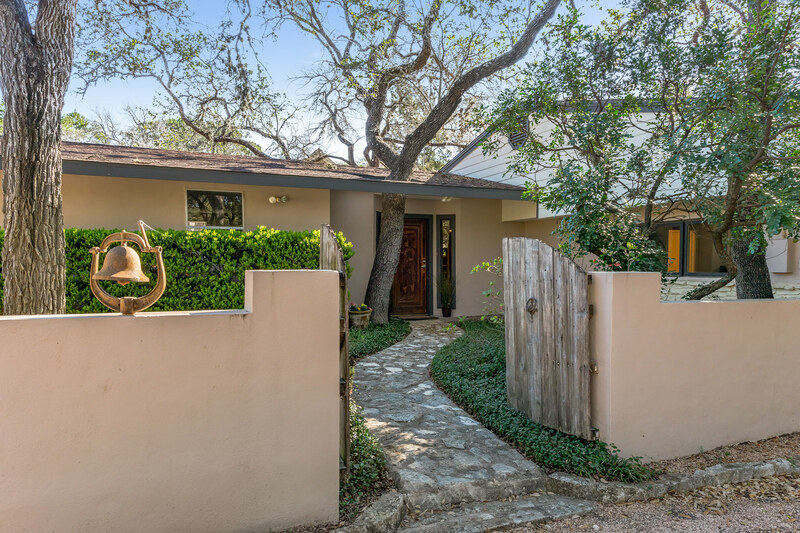 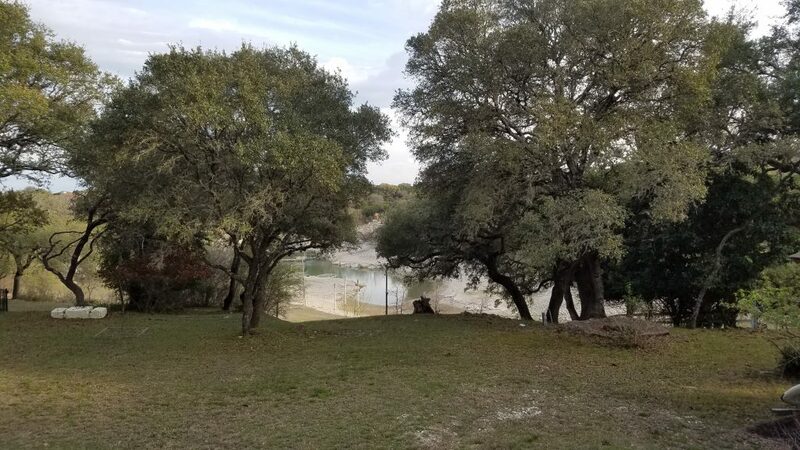 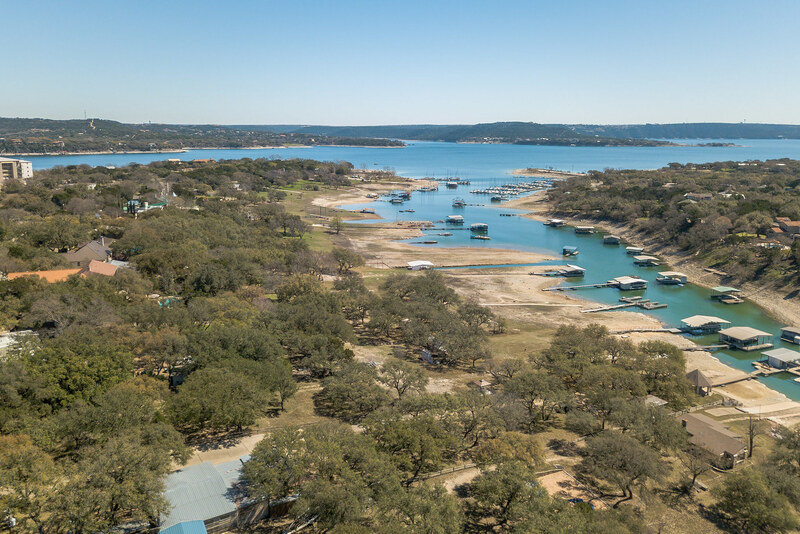 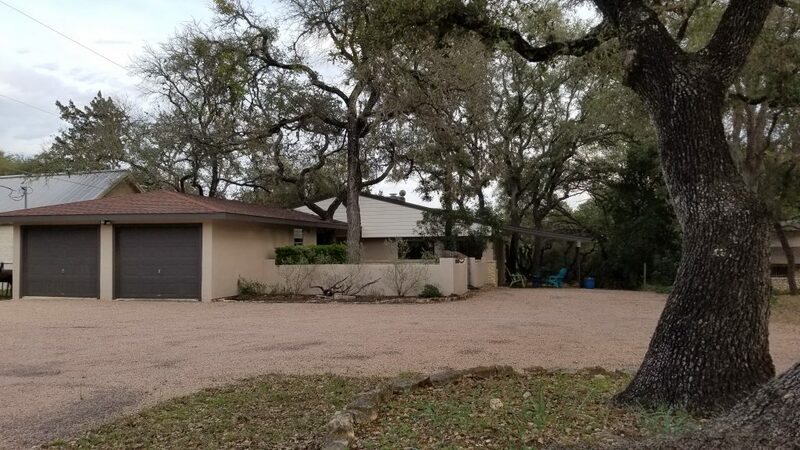 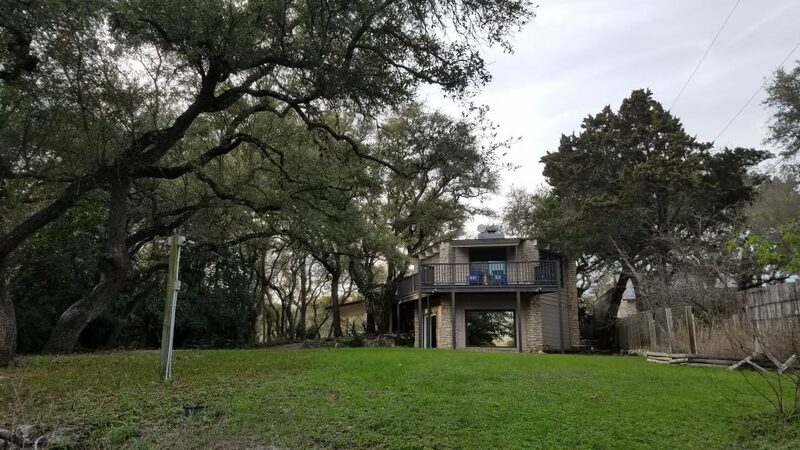 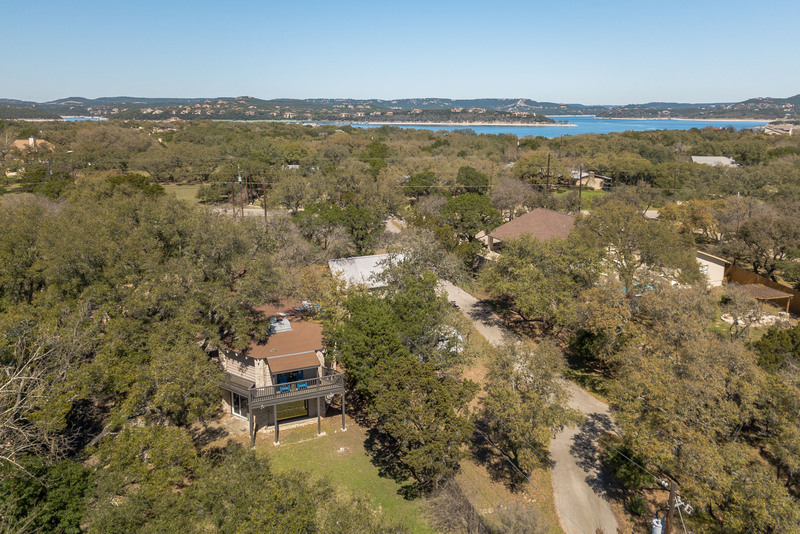 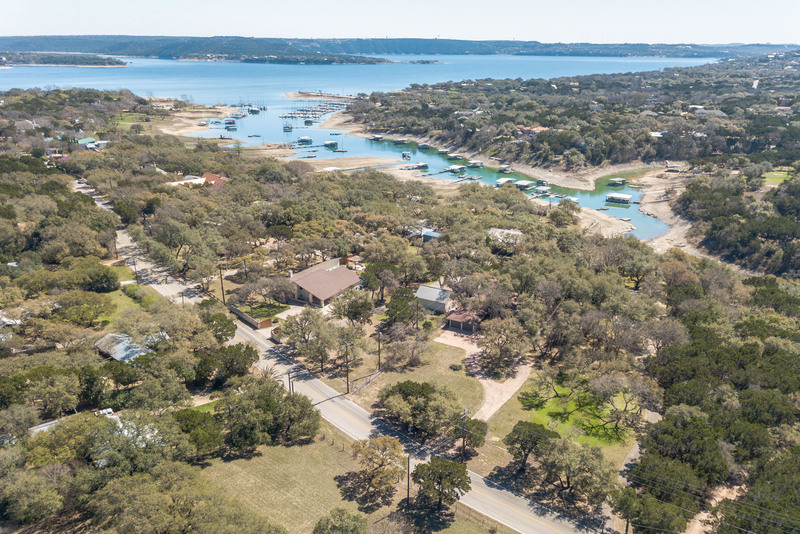 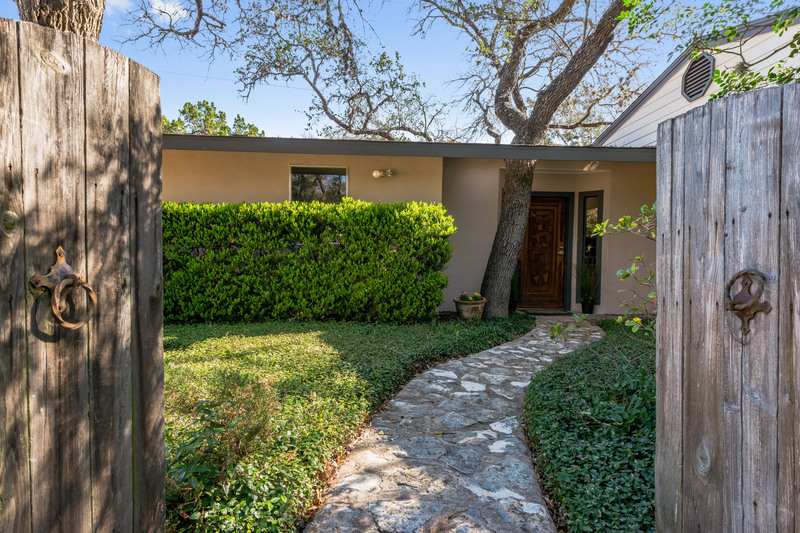 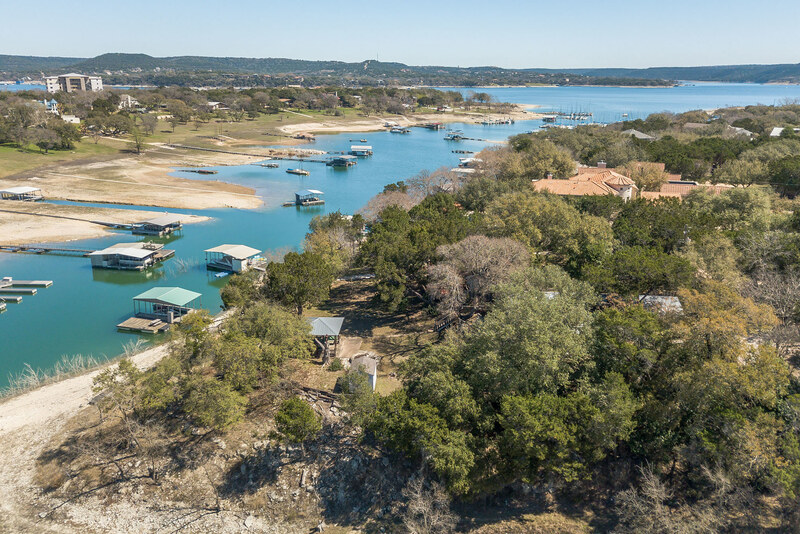 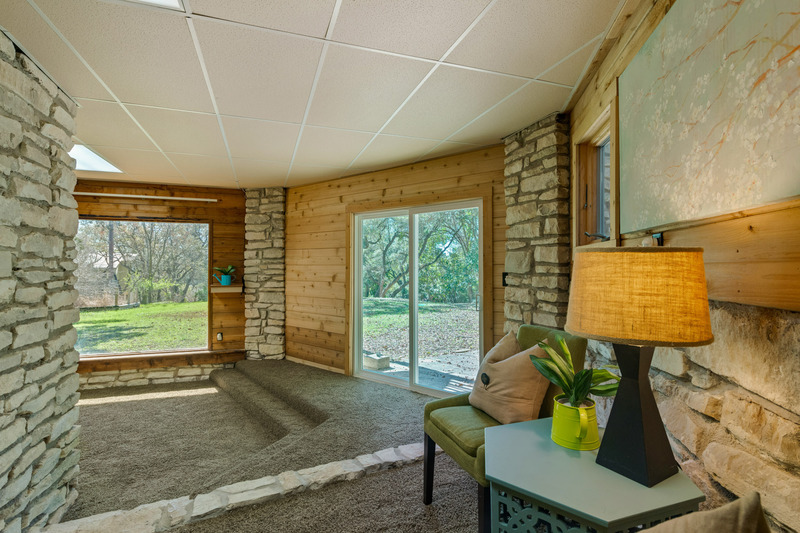 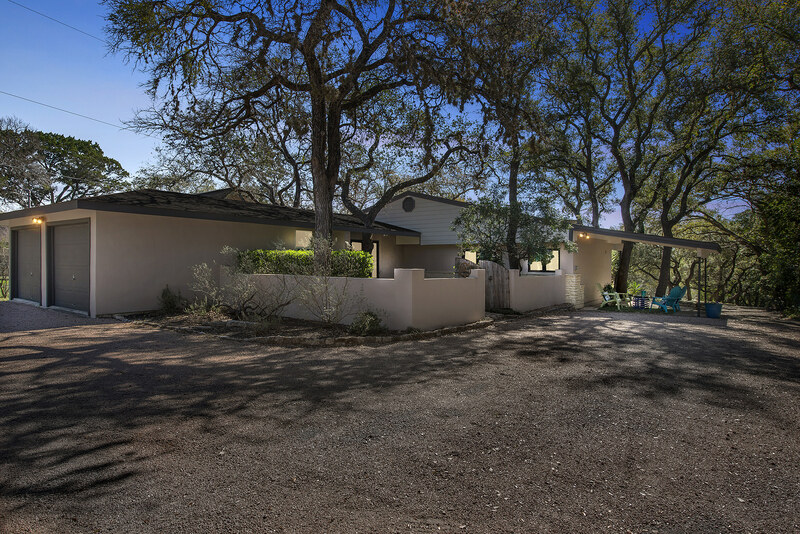 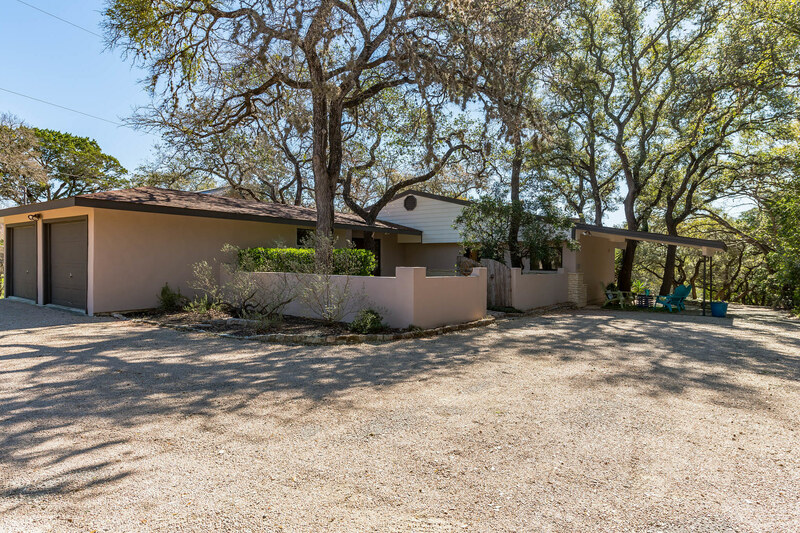 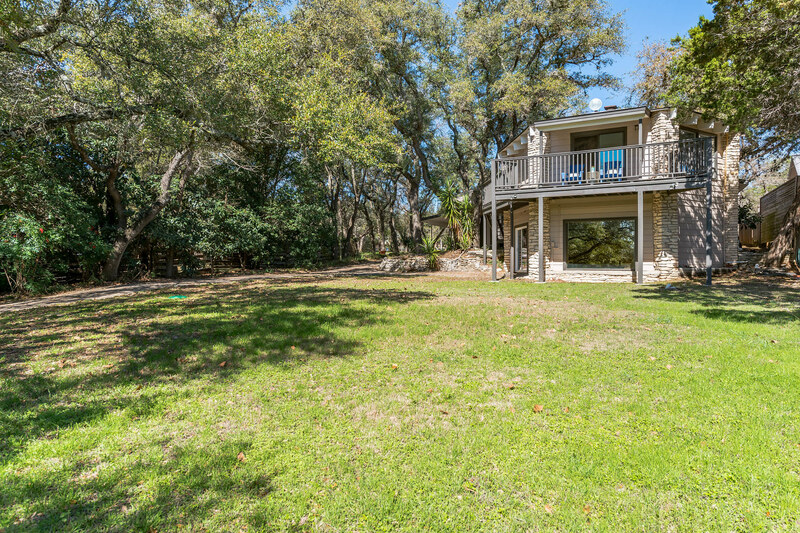 Outdoors, you’ll find a storage building, multiple sitting & entertaining areas—all surrounded by mature oak trees leading down to the shore of Lake Travis. 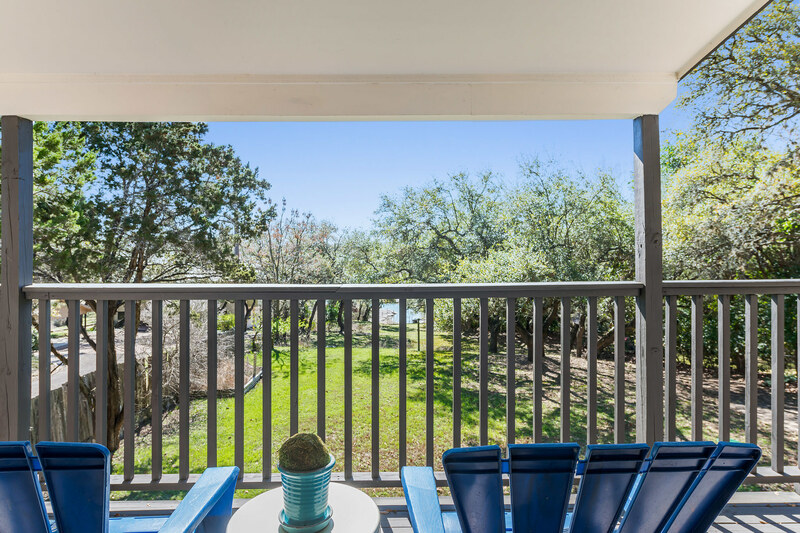 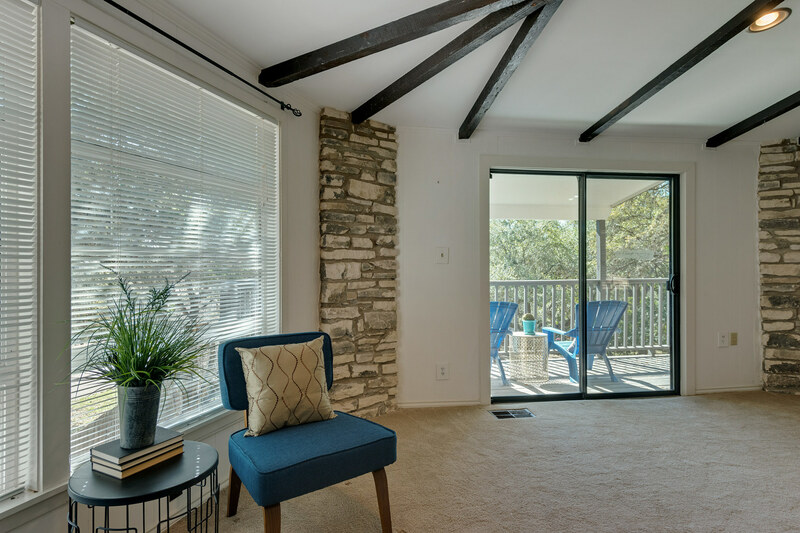 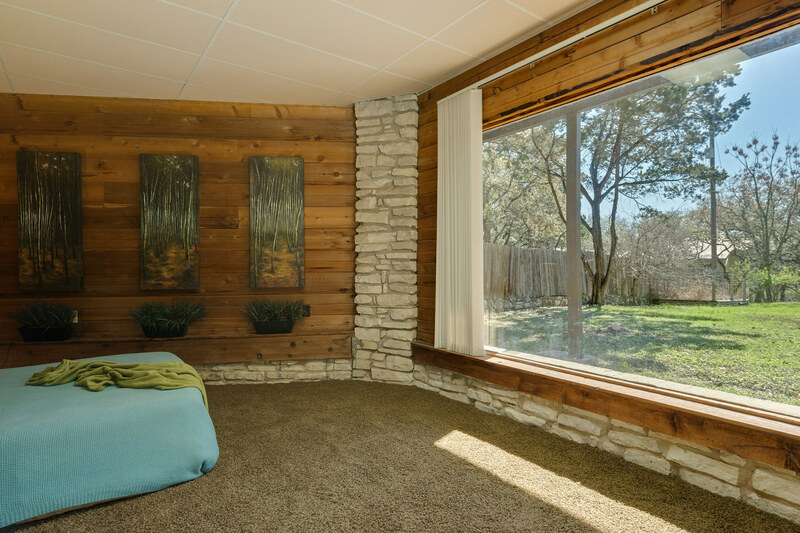 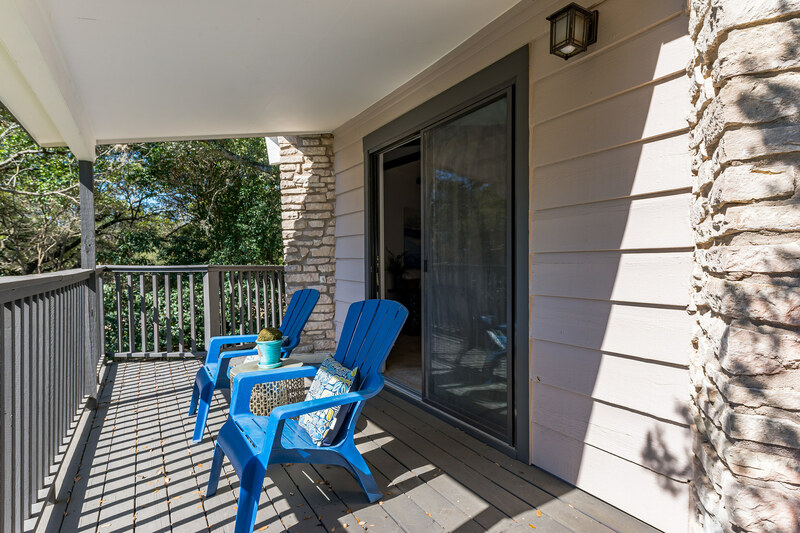 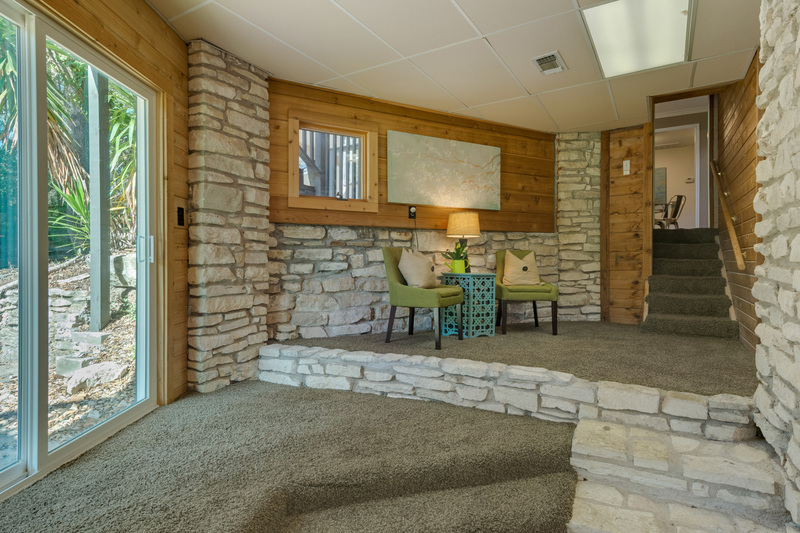 Enjoy views of the Lake Travis cove from the upstairs patio. 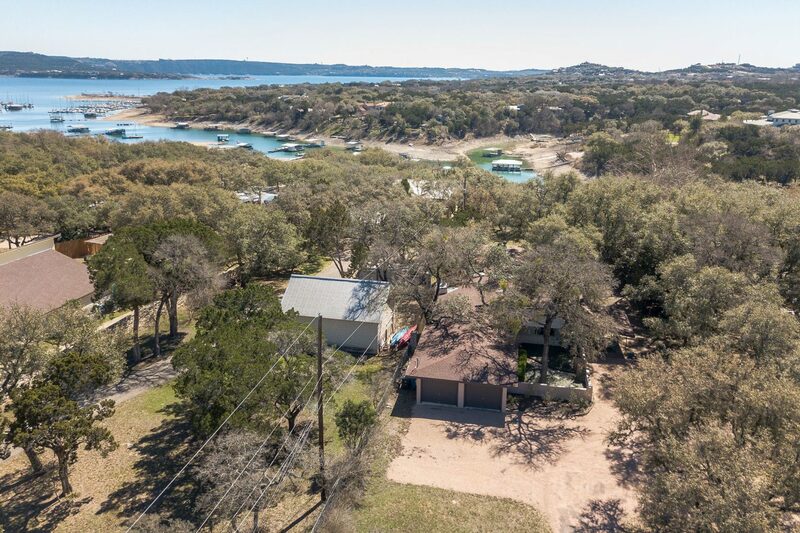 For further details about this lakefront property or to schedule a private showing, contact Ensor Real Estate Group today.